WARNING: The pics on this page are BIG! 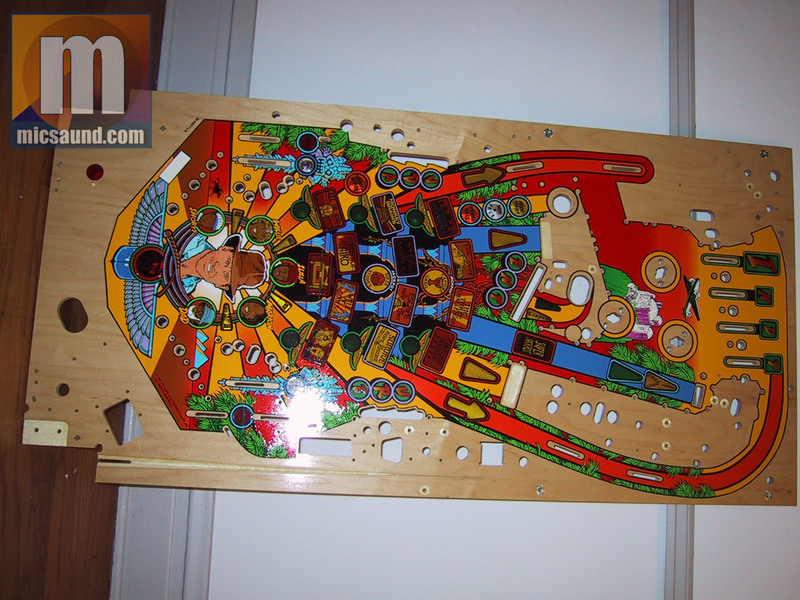 These picture were sent-in by John Naples of a playfield he received from George Gomez. At the time he sent me the pics, George was contacting Mark Ritchie to find-out the history of the playfield. As an added bonus (for John, that is! 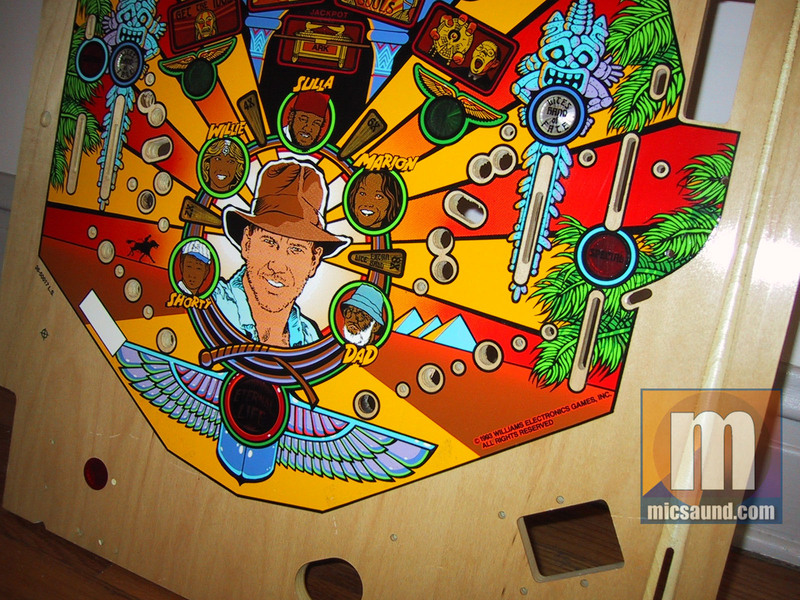 ), George is going to try to get a sticker signed by Mr. Ritchie that can be adhered to the playfield for that almost-autographed look. Some people have all the luck! Thanks for sending the pics, John!! !